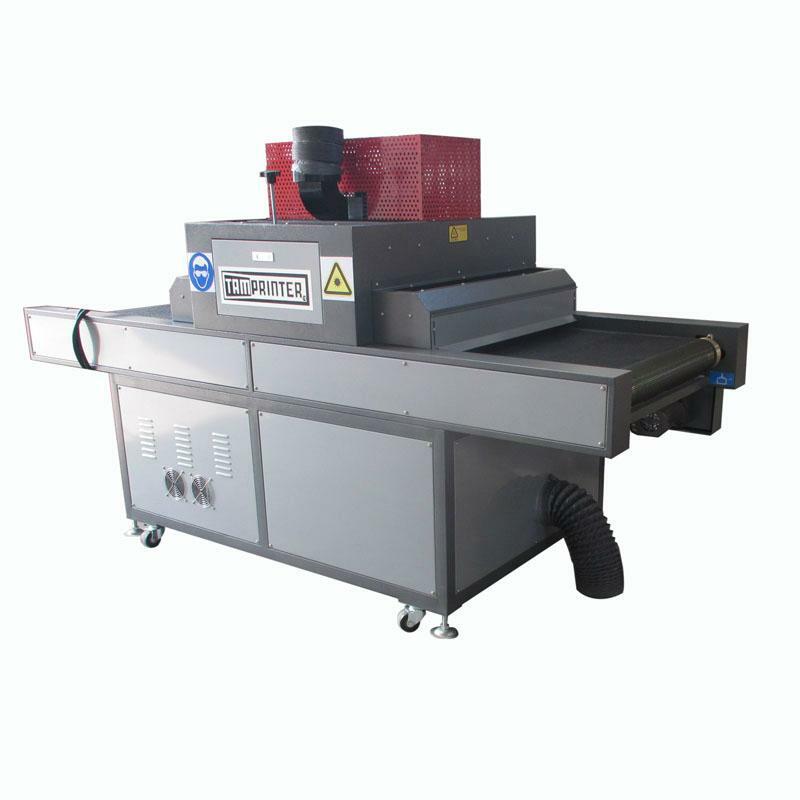 It suite for bottle surface UV ink drying solid process and flat surface UV ink drying solid process. 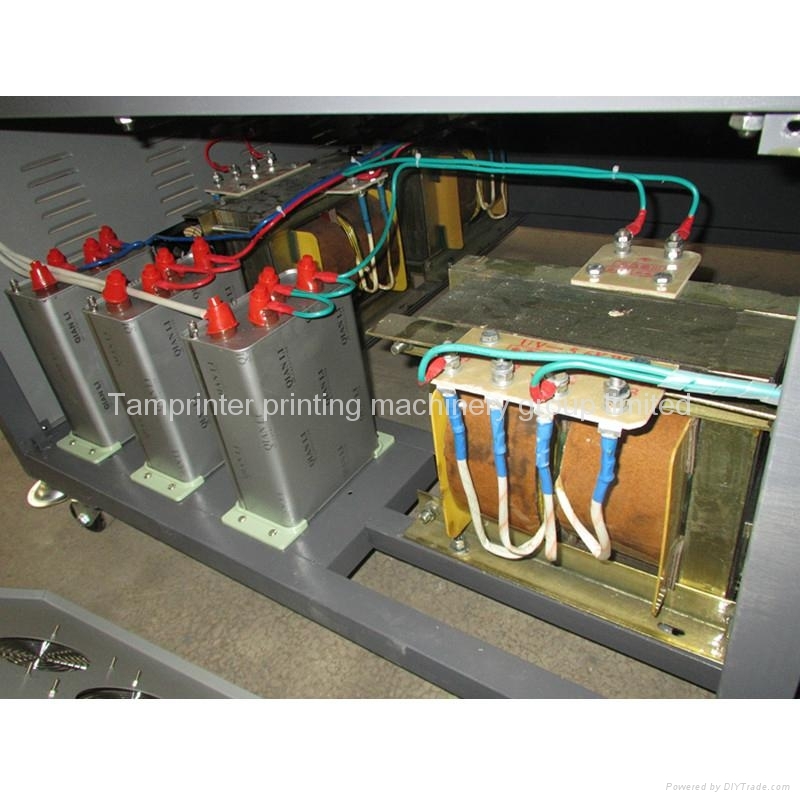 Such as various of UV ink, UV adhesives, UV paint curing. 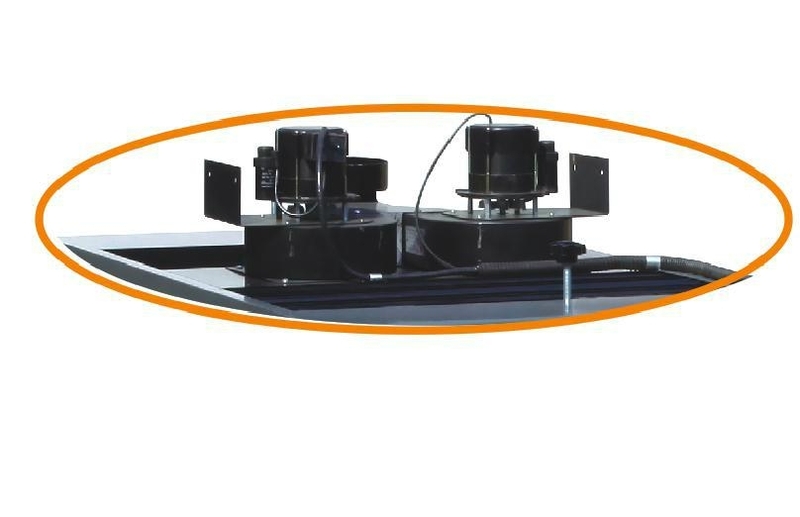 1, With the high efficiency UV light, it can finish the UV curing quickly, the high level of UV light can be adjusted, and setting the right parameters for UV curing. 2, LED display shows the conveyor running speed, convenient to process operation. 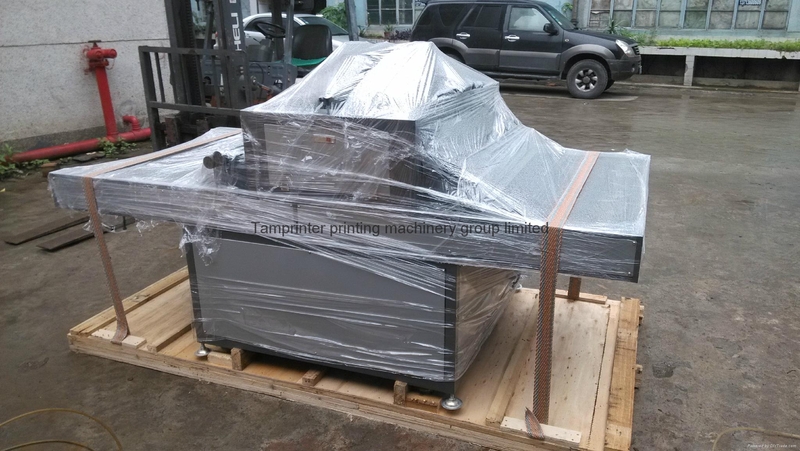 3,The machine body adopts the extra-thick stainless steel for hardness and durable. 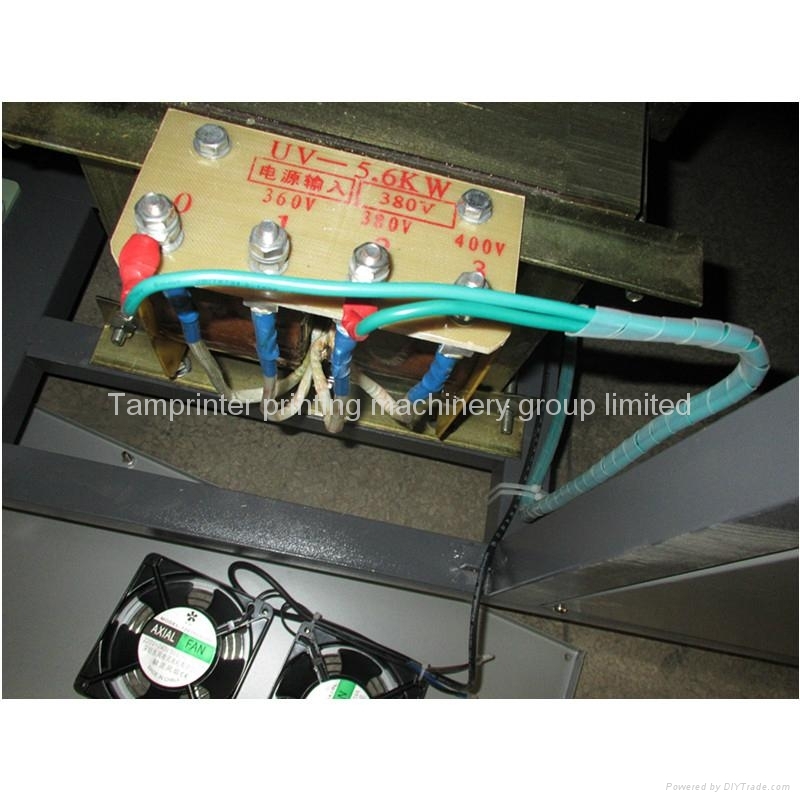 4, UV lamp and transformers which are imported from United Kingdom that fit for special ventilation design, which can be max effectiveness. 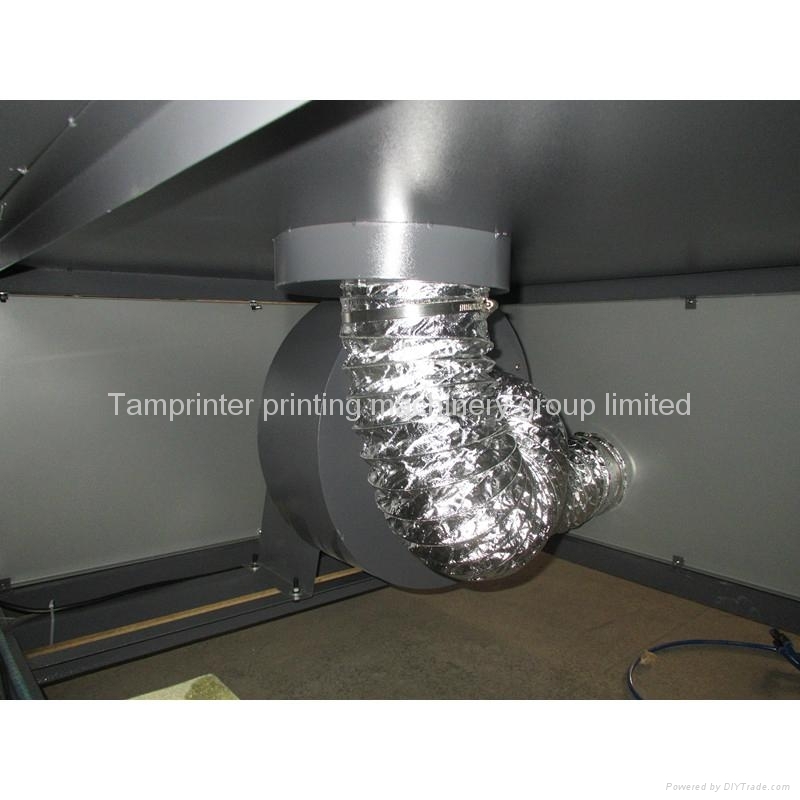 It suited for different UV curing process.